We all know him for his versatility right from the days of 'Ta lo sobe' where just a verse made a huge difference "we got more money than blood money", and his classic single 'Jumbo' with Olamide which was a street anthem after few days of release. 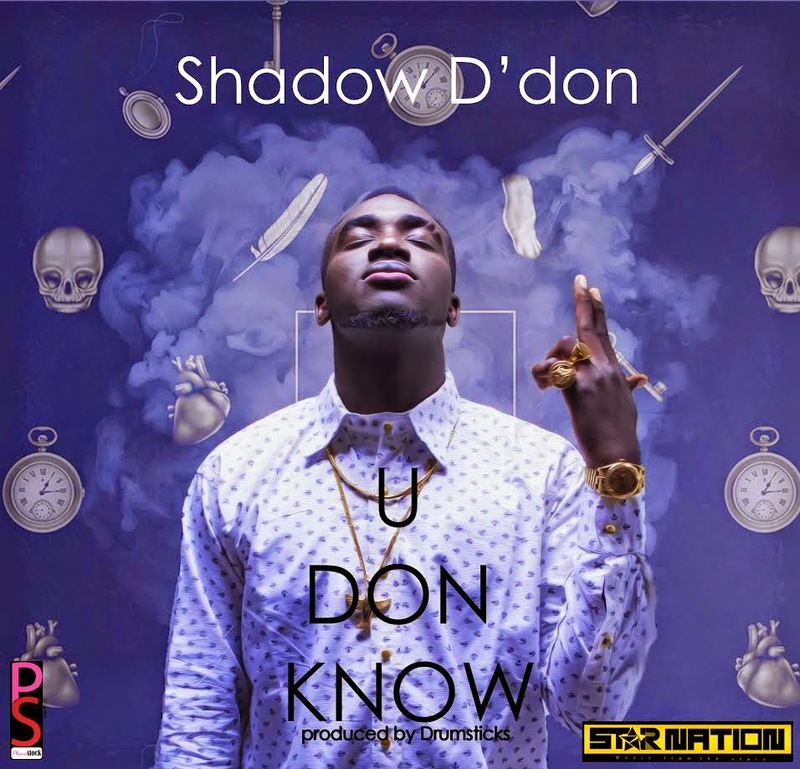 Shadow D'don is back with a brand new single ' U don know' (produced by Drumsticks) which is entirely different from the usual and also a song that will make you hit the replay button. Shadow D'don is back!